Stranger Things rekindled our love affair with the ‘80s, and, with the new Blade Runner in cinemas, it has firmly cemented that wistful longing for one of our favorite decades. As Generation X are on the cusp of middle age. There are so many awesome things showing us why the ‘80s were such a great decade. And, it’s not just film and TV that are doing this – music is leading the way as well. Some of our all-time favorite bands were in their pomp in the 1980s, and electropop was the next big thing! So, imagine our delight when we heard that some of the biggest names from the ‘80s music scene are back on the stage and in the studio, working on new material! These are some of the coolest and most awesome ‘80s bands who are still performing today. Built from the ashes of post-punk pioneers Joy Division, New Order were a staple fixture of the 1980s. 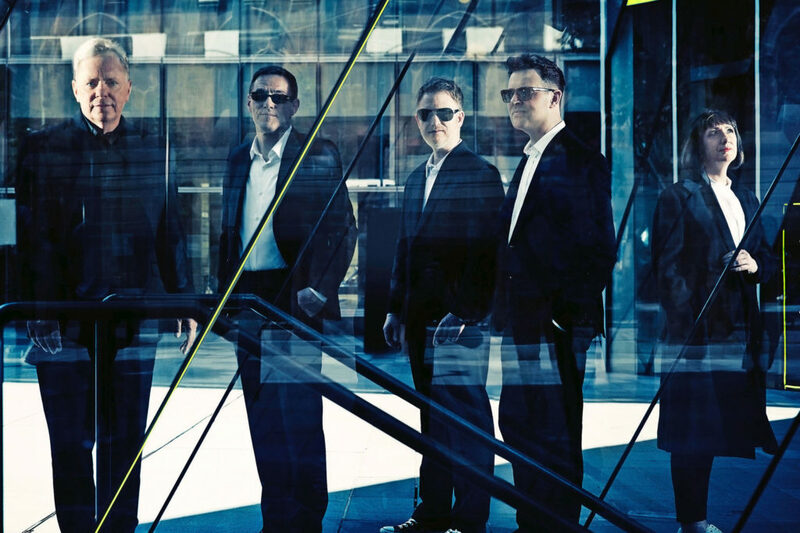 Their hit Blue Monday became one of the defining songs of the decade and inspired hundreds of copycat bands. Well, it will please enthusiasts to know that had a second reunion in 2011 and have released a follow-up to Music Complete, their critically acclaimed 2015 album. The newest record, NOMC15 is a live album and was released in May 2017, their first release following the acrimonious departure of bassist Peter Hook. These guys were pretty radical at the time, and a lot of people didn’t really get what they were trying to do. Still, that hasn’t stopped them from being hugely successful across the world. Described as one of the most important bands Britain ever produced, Orchestral Manoeuvres in the Dark are still clicking along. After a successful career spanning almost 20 years, the group parted ways in 1996, before reforming a decade later. They released their 13th studio album in September of this year. Best-known to more recent audiences as the “original band to do ‘A Little Respect’ by Wheatus”, Erasure was one of the biggest names in the ‘80s pop music movement. The duo racked up four huge selling records in the ‘80s and continued their success into the mid-1990s. Though sales and popularity diminished somewhat in the late ‘90s, the band remain popular and have a dedicated following. It seems like the boys are back in the big time, with new release World Be Gone charting in the UK top 10 in May of this year. 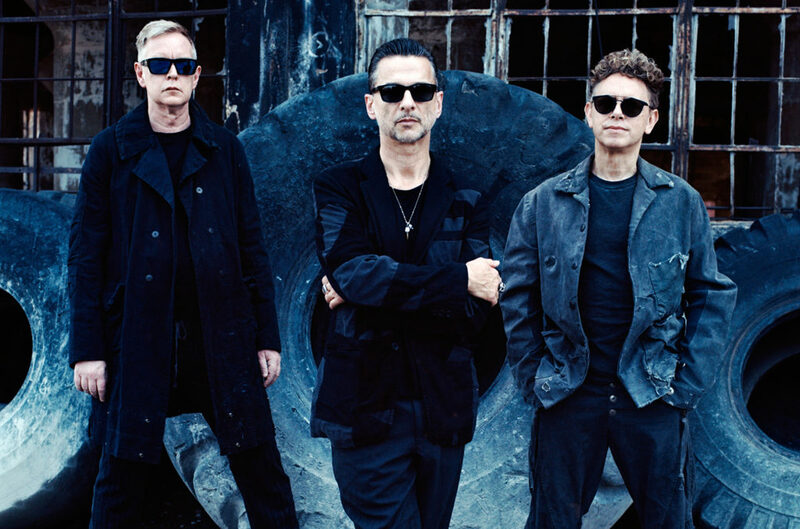 We don’t feel there’s another band who defined the ‘80s electro-pop/synth rock movement more than the legendary Depeche Mode. Largely responsible for taking the synth-rock genre mainstream, the Mode sold out stadiums to 60,000 people in their heyday – releasing hit records like Some Great Reward, and Violator. Having first formed in 1980, the band is still together, and they recently released their 14th album Spirit, earlier this year. There are so many more excellent groups from the ‘80s who are still going, and who we just didn’t have time to talk about it If you were ever a lover of electro-pop you will know the sorts of artists we’re talking about. The bands we’ve chosen represent our favorite acts of the ‘80s who are still making great music today and have rekindled a love for their music. What do tattoos really look like years later?